Our rental fleet is extensive. ELM is an authorized Tractel distributor and our fleet is exclusively comprised of TIRAK motors. 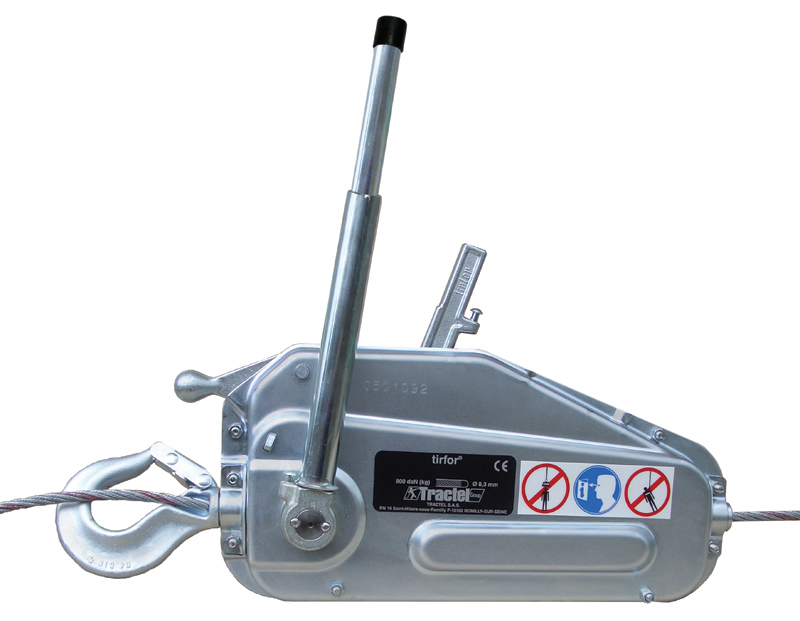 We also carry manual hoists. Below is a small list of what we offer. 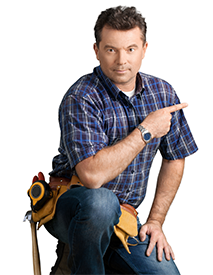 For customers with their own equipment, we can provide competitive rates and expedited service. 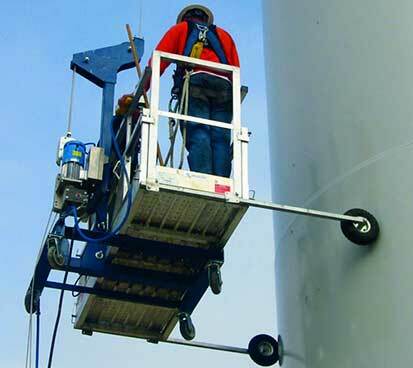 We are authorized to repair Tractel electric hoists and Beta Max material hoists. If you have any questions about your access options, please do not hesitate to contact us for a free job site visit and proposal. 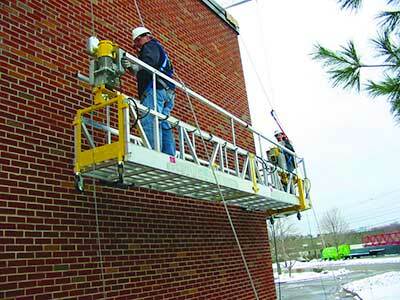 We are happy to offer equipment for rental or sale and can also supply non-union labor for the installation, relocation or dismantling of suspended scaffolding. We are also authorized to repair Tractel TIRAK motors as well as Beta Max and other material hoists. 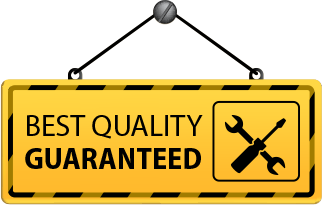 For our clients with permanently installed equipment, our trained mechanics can provide regular maintenance on a variety of equipment. ELM would be pleased to provide any customer with a quote for new permanently installed equipment.